Dante Law Firm | Millions Recovered. FREE Consultation, Call (305) 949-2526. Miami Medical Malpractice and Negligence Lawyer. 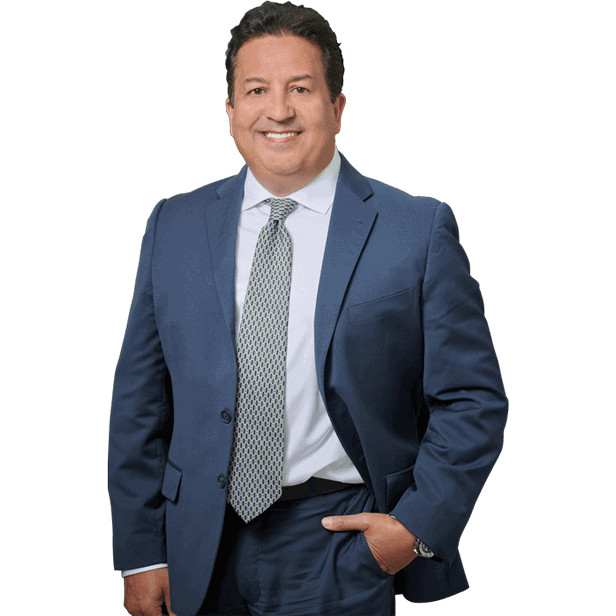 Miami Medical Malpractice Attorney. Medical Malpractice Attorney. Florida Medical Malpractice Lawyer. Get the compensation you deserve for your injuries. Medical malpractice is a legal term, which refers to any injury or death which was caused by negligence on the part of a medical professional or facility (for example, doctor, nurse, medical technician, psychiatrist, hospital, or other healthcare professional or facility), to exercise adequate care, diligence, or skill when performing a particular duty, which can include emergency room treatment, diagnosis of a chronic condition, or a carrying out a surgical procedure. When you, or a loved one, has been injured or killed due to this duty of care being breached, a Miami medical malpractice accident lawyer from Dante Law Firm, P.A can help you to recover the damages you are entitled to. Before your medical malpractice case can be heard, it must be proven that a duty of care existed but was not fulfilled. This will be decided by comparing the care you received with that which has been observed in similar situations performed by medical professionals in the same field and geographical area. That is, you should receive the same care no matter which healthcare facility in the area you choose to attend. If your cases involved care from a specialist doctor, the standard of care will be determined by comparing with similar specialists across the community. This can, indeed, prove as complex as it may seem, but your Miami medical malpractice accident attorney can use their experience to build the strongest possible case on your behalf. What Constitutes a Medical Malpractice Accident in Florida? To begin with, you must be aware that healthcare professionals, of any kind, do not have a duty to cure you, nor even to improve your condition. Instead, they have a legal obligation to act in a responsible manner, providing the best possible care which can be expected in the circumstances. For example, a misdiagnosis may occur no matter how dedicated and thorough your doctor has been, but will only become a case of medical malpractice where the healthcare professional involved fails to order appropriate tests, consider your medical history, or recognize observable symptoms or a particular illness or condition. 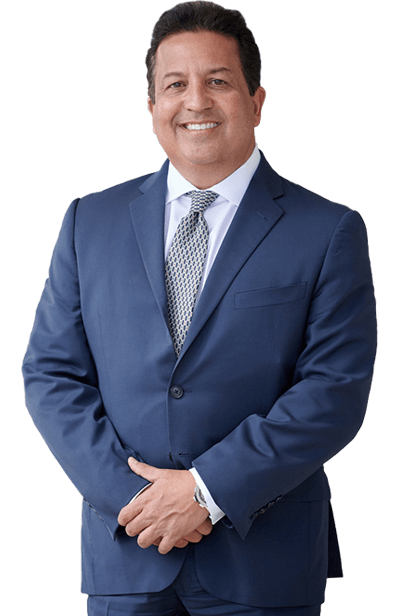 When you instruct a Dante Law Firm Miami medical malpractice accident lawyer to handle your case, we will immediately set to work proving that the duty of care owed to you by your medical professional was not met. Although there are countless ways in which you could be injured by medical malpractice, you can rest assured that a Dante Law Firm lawyer can successfully recover compensation in each of them. To schedule your free initial consultation, and discuss how we could help you recover maximum compensation, call us today on 305-949-2526. Injured or Death to a patient due to the negligent treatment of a healthcare provider, such as a hospital, doctor, nurse or medical assistant. Call to speak with a lawyer now, I want to be your attorney!